Under auspices of the Tallaght Cancer Support Group. 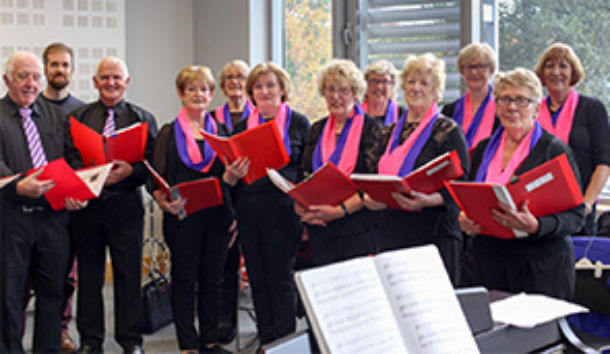 Maria Lane Cancer Support Choir is founded in memory of Maria Lane who had expressed her wish to create a choir knowing how therapeutic singing is. The choir is free to join if you enjoy singing and want to elevate your feel-good spirit.